Sound Affects PremierNewsPRS Reverse Auction! Sound Affects are holding a ‘reverse’ auction for a selection of our PRS guitars! What this means is that each week, starting from Saturday 7th January, the selected guitars are going to reduce in price until they have sold. 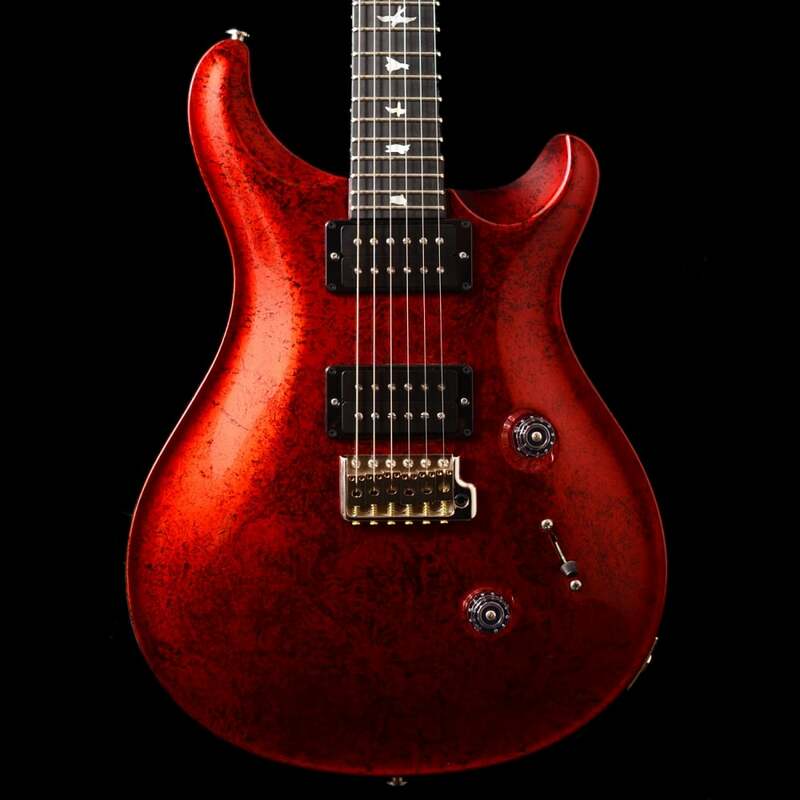 For example, most of the guitars will be reducing by £250 each week, so looking at the PRS Wood Library Standard 24 Multi Red Foil Ltd Edition above, yesterday the guitar was £2499 – today it is £2250. Next Saturday, the 14th, it will drop to £2000, then on the 21st £1750, and so on – theoretically, it could be yours for £250! If you trust everyone else to hold on, that is…. 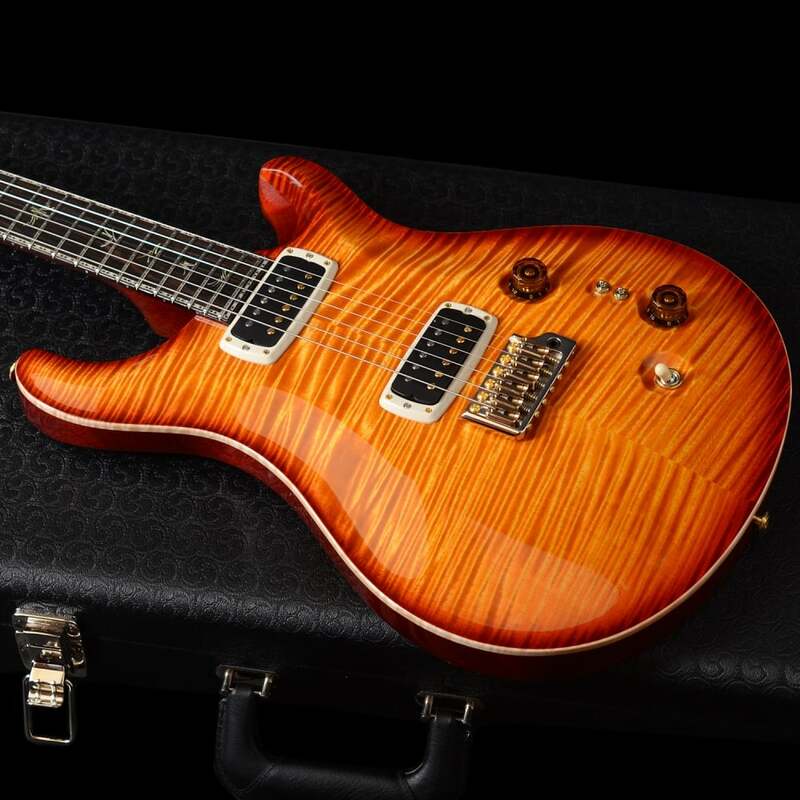 The Crown Jewel of the auction, however, will be our PRS Private Stock ‘Guitar of the Month June 2016’ Paul’s Guitar, in Cherry Smoked Burst. Each Saturday, we’ll be reducing its price by a huge £500. Don’t say we never treat you!